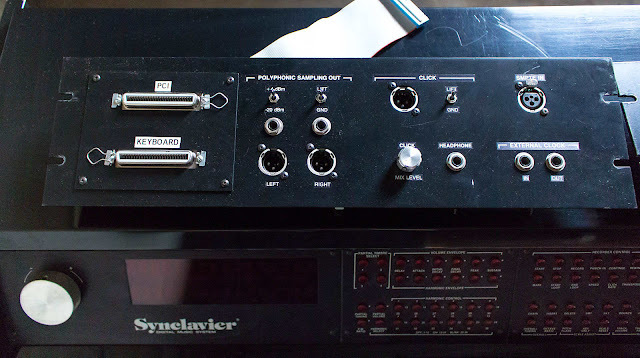 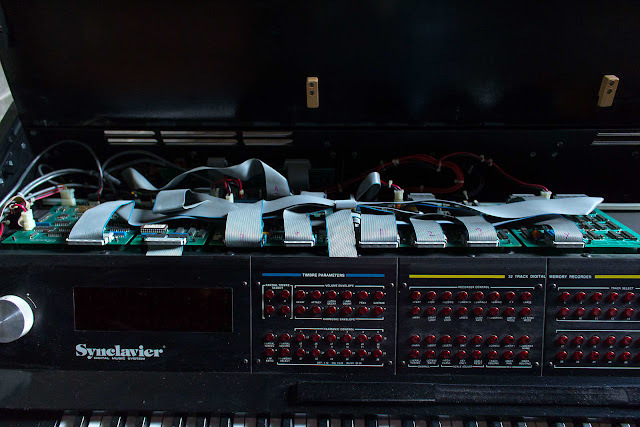 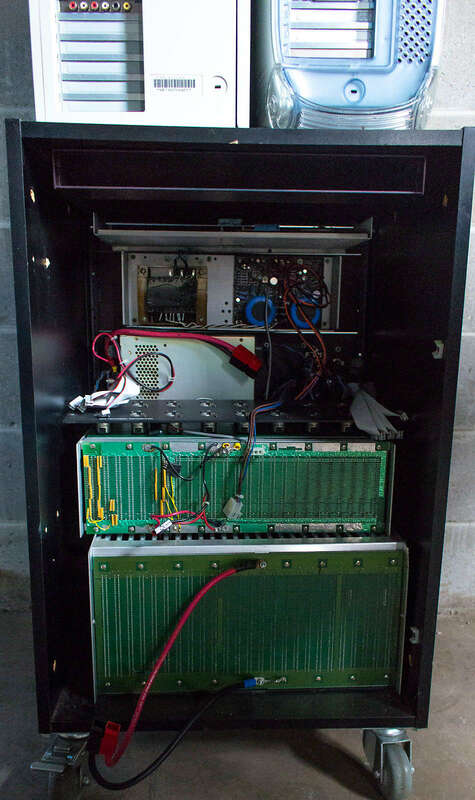 "This is an extremely rare Synclavier Digital Audio System. 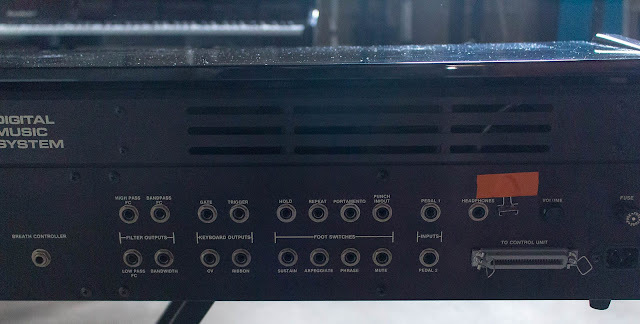 This system belonged to Jim Johnston (Composer for the WWE) and was used in his recording studio. 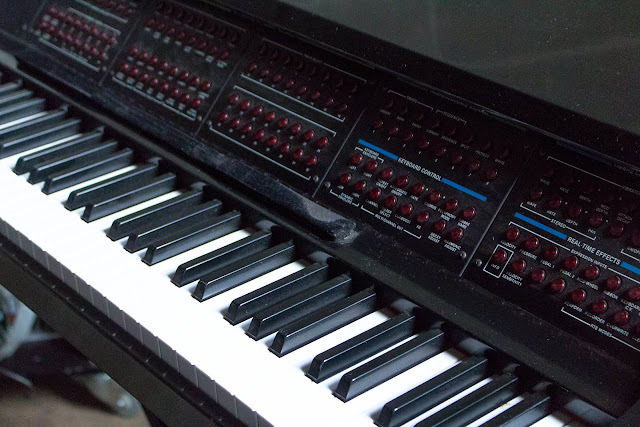 The Synclavier is completely functional and in very clean condition overall. 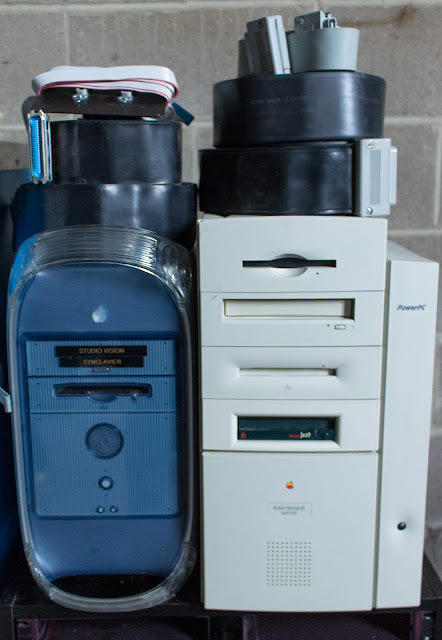 This machine is interfaced using two Apple towers and monitoring screen. 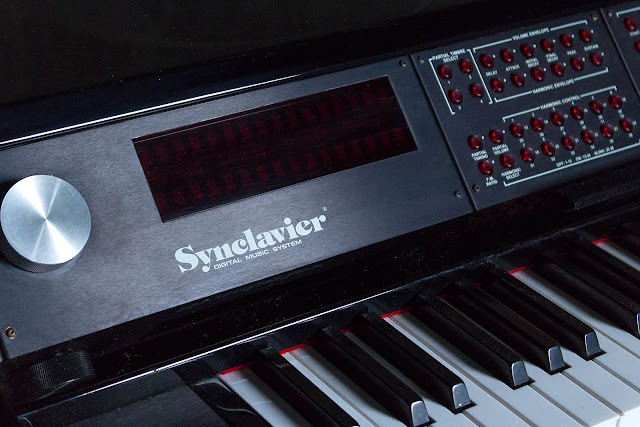 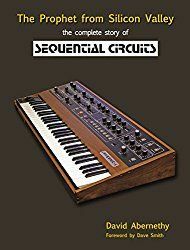 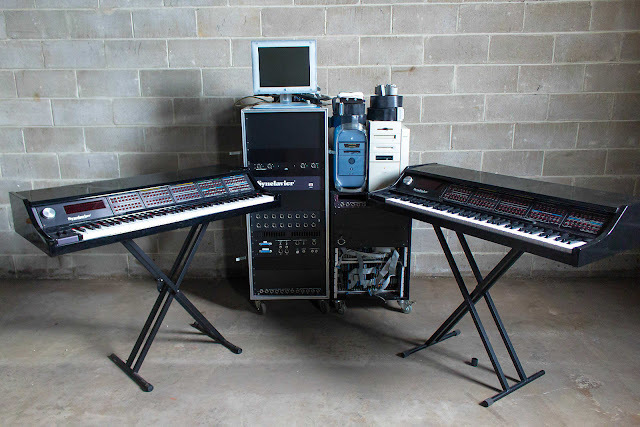 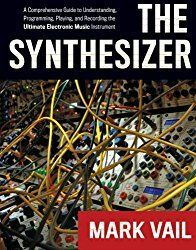 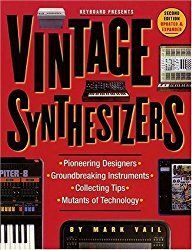 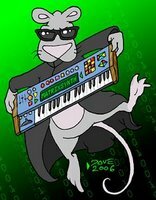 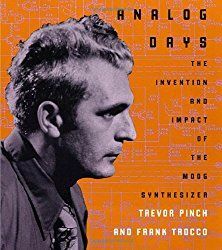 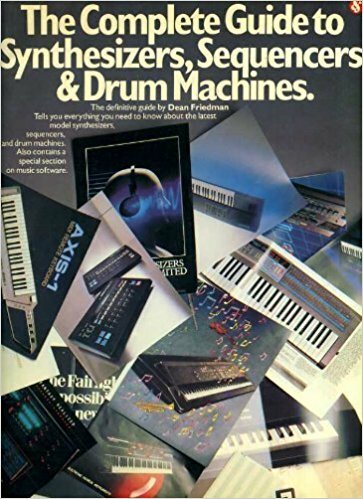 The Synclavier also includes an extensive sound library full of some of the best samples ever recorded of a large range of instruments, from orchestral, synthesizers, vocals, percussion and foley sounds. 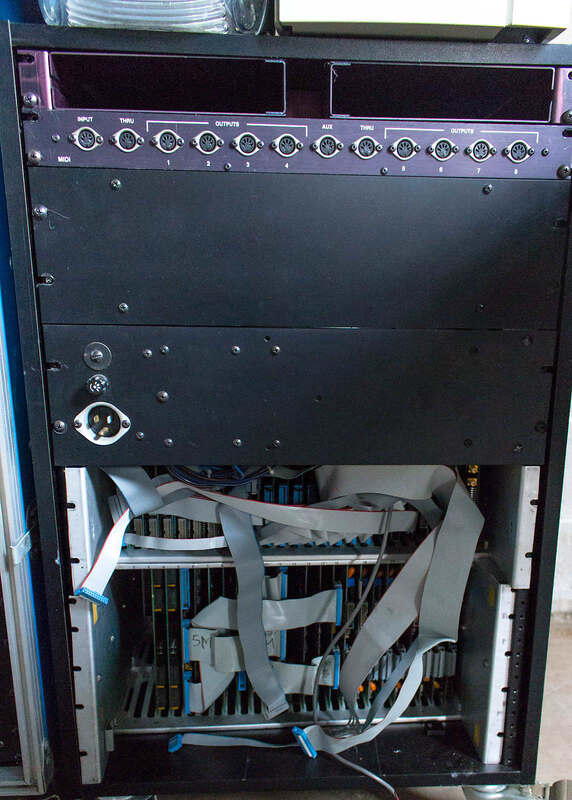 There are a few extra cables and rack panels that we are bundling into this lot as extra options for the next owner. 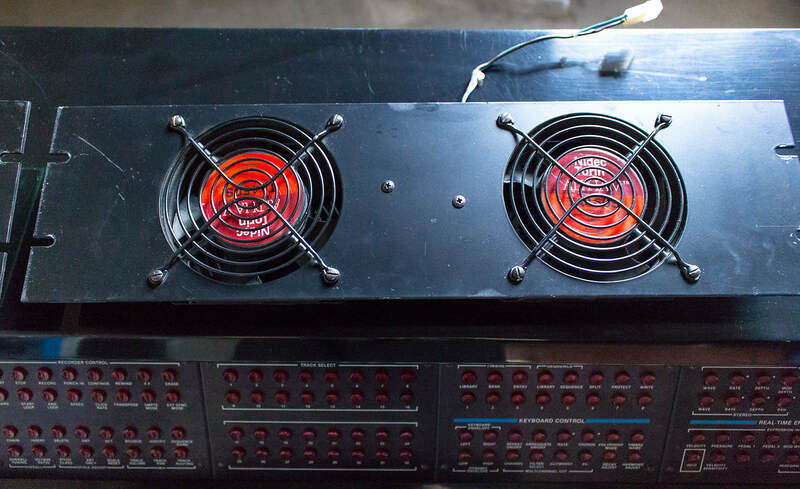 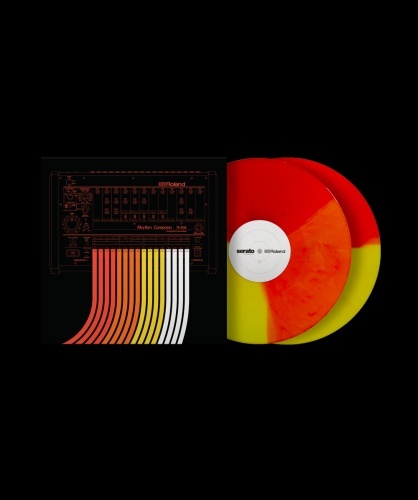 Selling this at local pickup only. The purchaser can give this set up a complete test in person to see everything working."